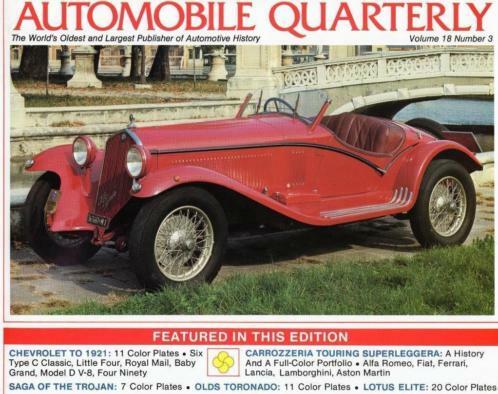 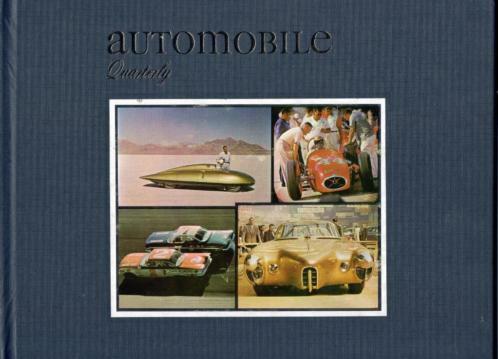 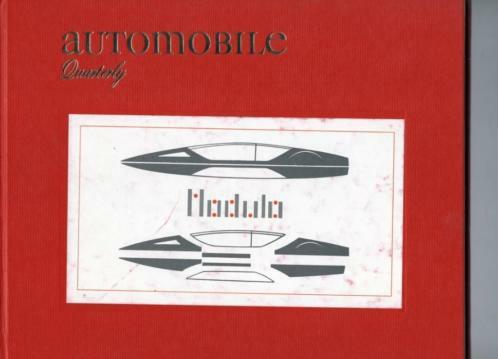 Automobile Quarterly Volume 9 no.4 Summer 1971. 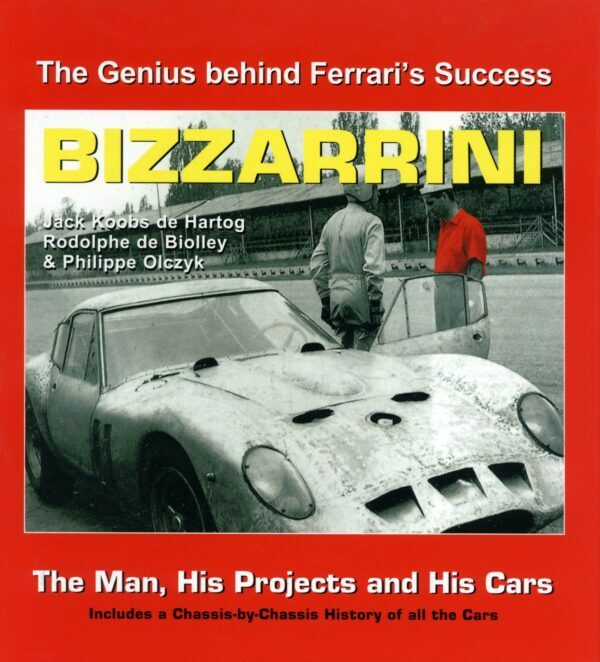 Bizzarrini. 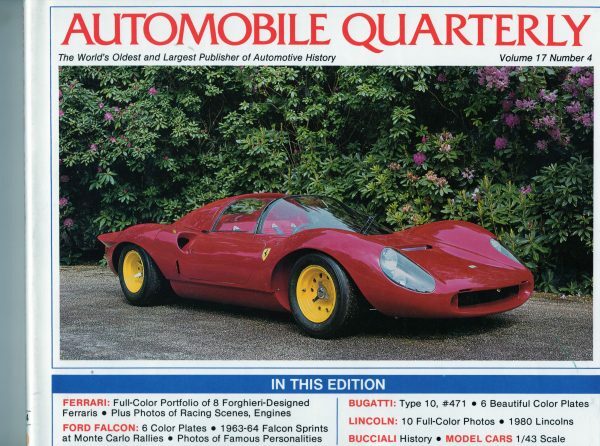 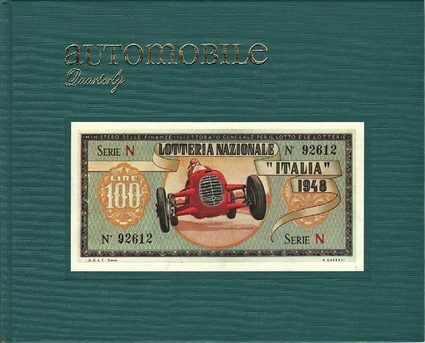 The Genius behind Ferrari’s Succes.-J.Koops de Hartog and others. 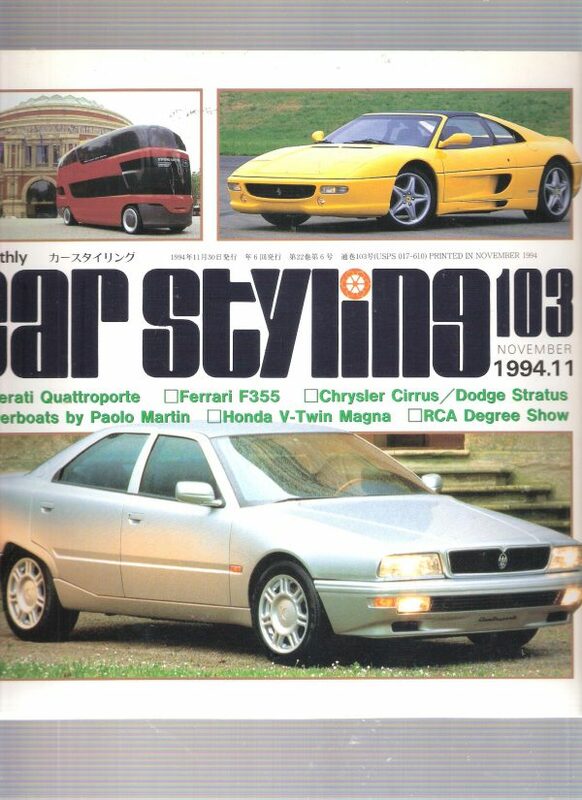 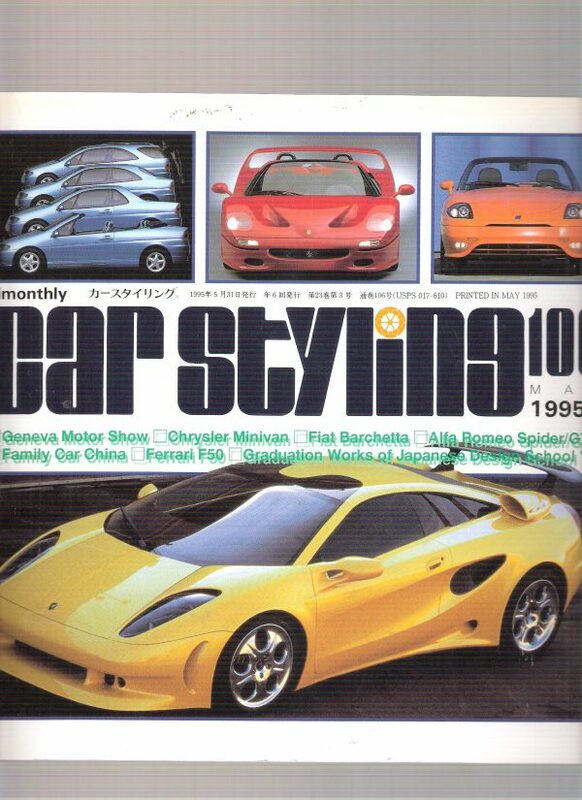 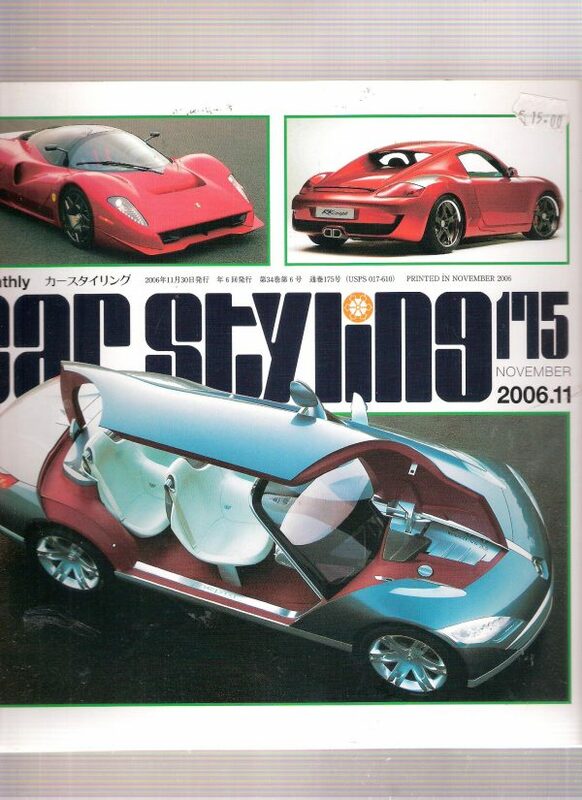 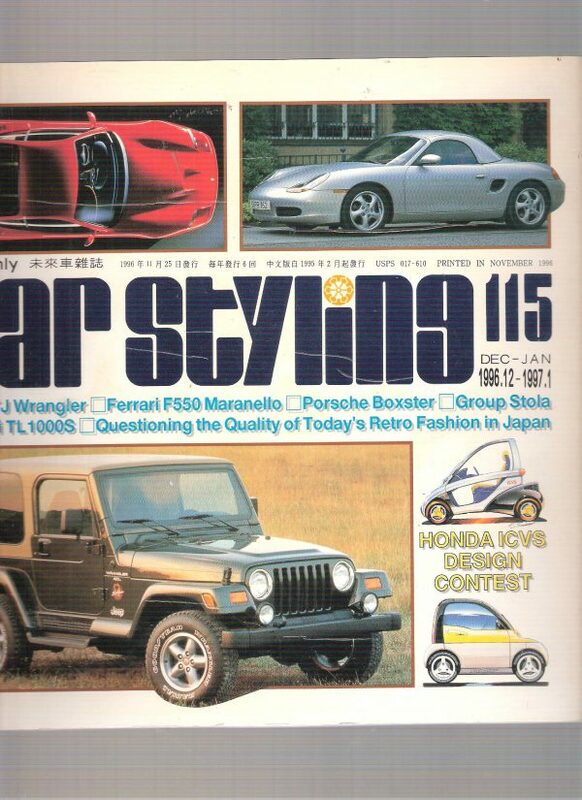 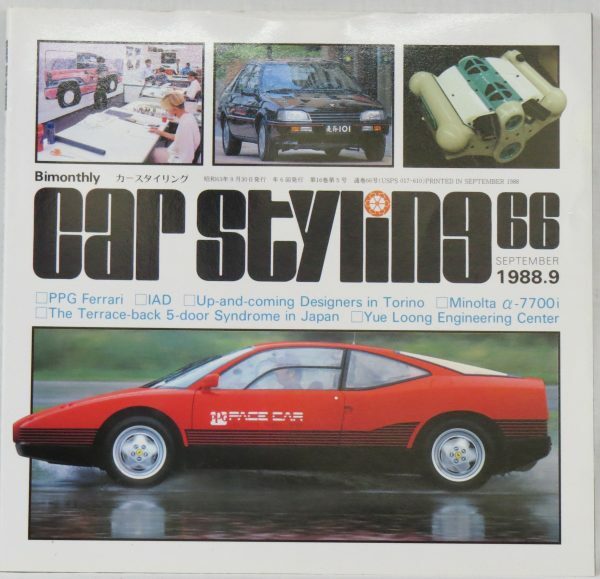 Car Styling no.66 – september 1988.